Has your business hit the ceiling? 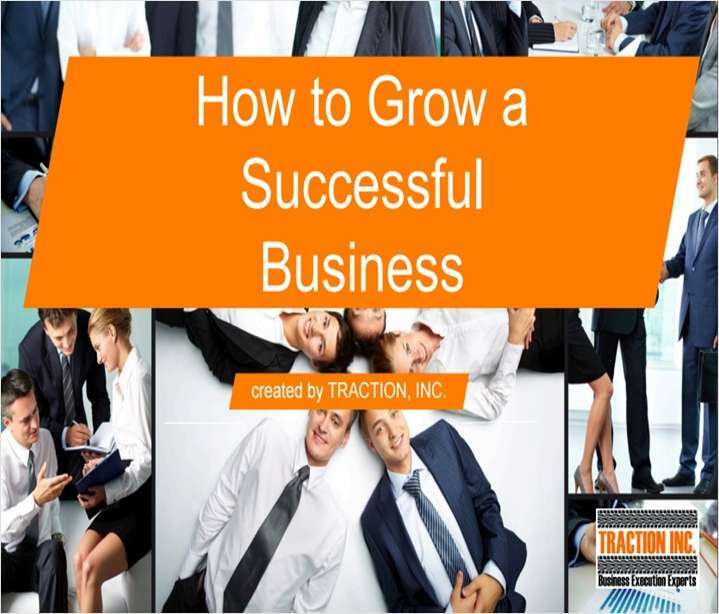 If you are an owner, or a leadership team member of an organization and feel that your business needs a boost, there are several time-proven methods for increasing revenues and profitability in a healthy manner that result a in a thriving enterprise. These methods all have one focus: Knowing where you are starting from and where you want to end up. With a good plan, and consistent follow-through, you can take your company’s potential and turn it into reality. 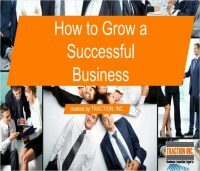 Follow the essential five steps inside this guide, and your business will respond with profitable growth.